Come out to Kline Creek Farm in West Chicago this Saturday and Sunday, March 12th and 13th to see how a family in the 1890’s would collect maple sap. 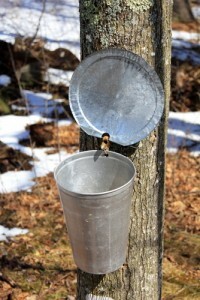 Watch and learn how the collected sap is boiled and transformed into maple syrup and maple sugar. This educational and fun event is family-friendly. 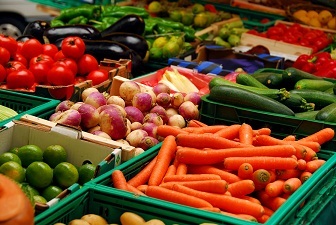 Kline Creek Farm is located at 1N600 County Farm Road in West Chicago, IL. The event is being held between 10AM – 4PM on both Saturday and Sunday.